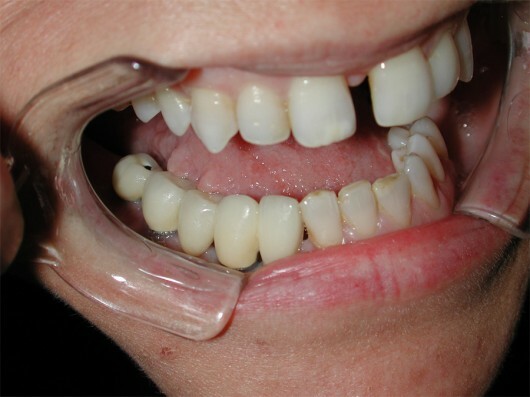 Oral and maxillofacial tumours include a variety of cancers, located more frequently in the mouth (mandible, maxilla, tongue, floor of mouth, palate), but also in the face skin, orbit, and across the cranial base (a tumour originating in the face with extension to the brain or vice versa). 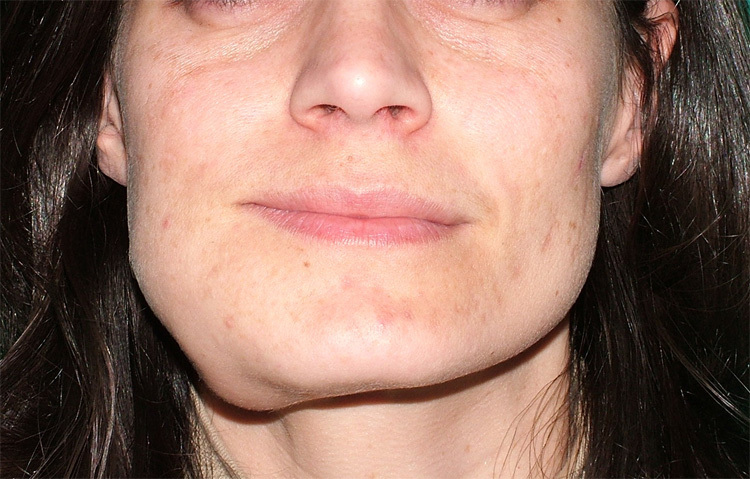 Squamous cell carcinoma (90% of cases) is the most frequent maxillo-facial tumour, followed by osteosarcoma, malignant tumours of the salivary glands, and other, rarer forms. Modern diagnostic and therapeutic approaches require a multidisciplinary team consisting of surgeons, oncologists, oral pathologists, radiologists, radiation therapists, speech therapists, physiotherapists, nutritionists, and psychologists. 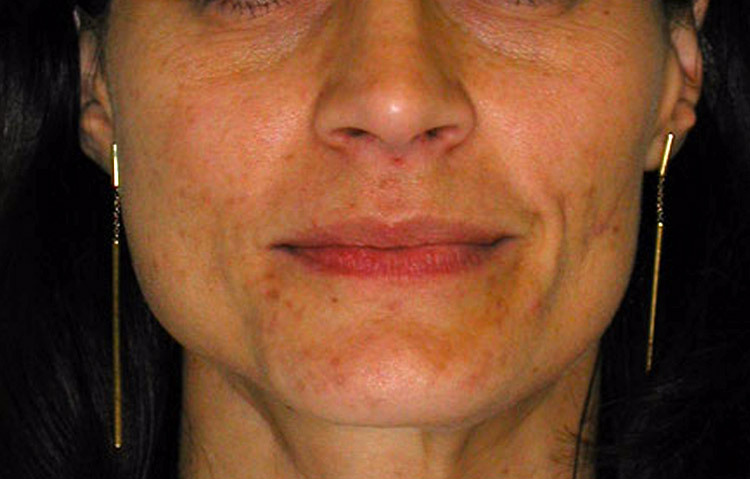 The initial treatment of a squamous cell carcinoma is usually surgery, providing an ablative phase (of the tumour and cervical lymph nodes) and simultaneous reconstruction. The face of the patient after surgery. A panorex X-ray shows four dental implants placed in the mandible to rehabilitate the patient prosthetically. The patient was affected by a maxillary osteosarcoma. 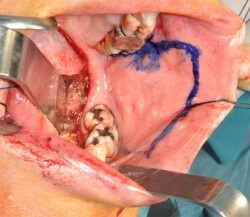 Surgery consisted of tumour removal together with a large part of the maxilla. The surgical site was immediately reconstructed with a microvascular fibula free flap. 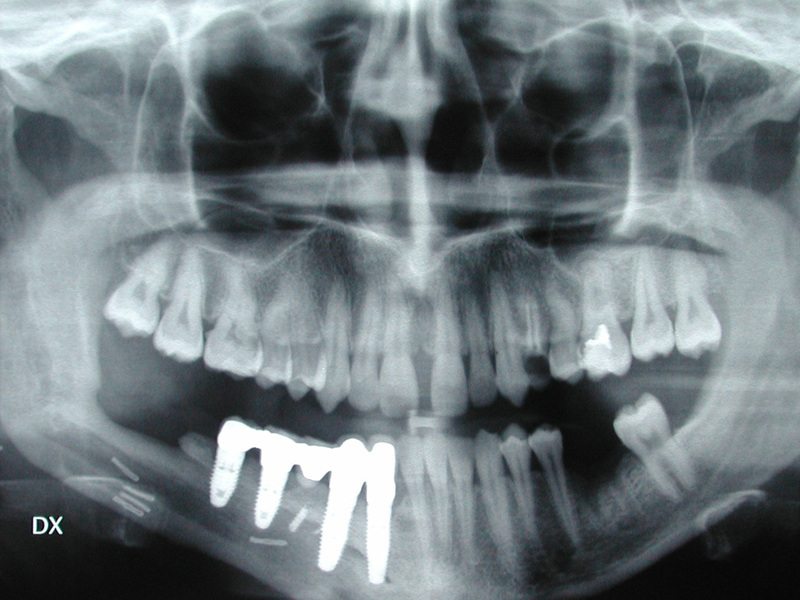 The pre-operative panorex X-ray showed disruption of the anatomy at the anterior portion of the maxilla, due to the presence of the tumour (arrow). 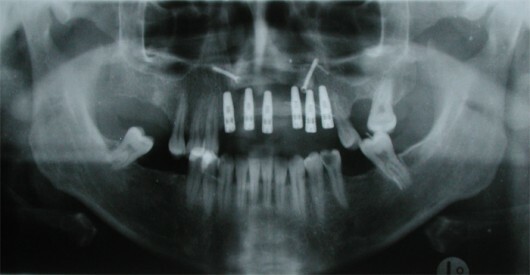 A post-operative panorex X-ray shows complete reconstruction of the maxilla and upper teeth with fibular bone plus six dental implants. Good facial aesthetics and dental restoration at the end of surgical care. 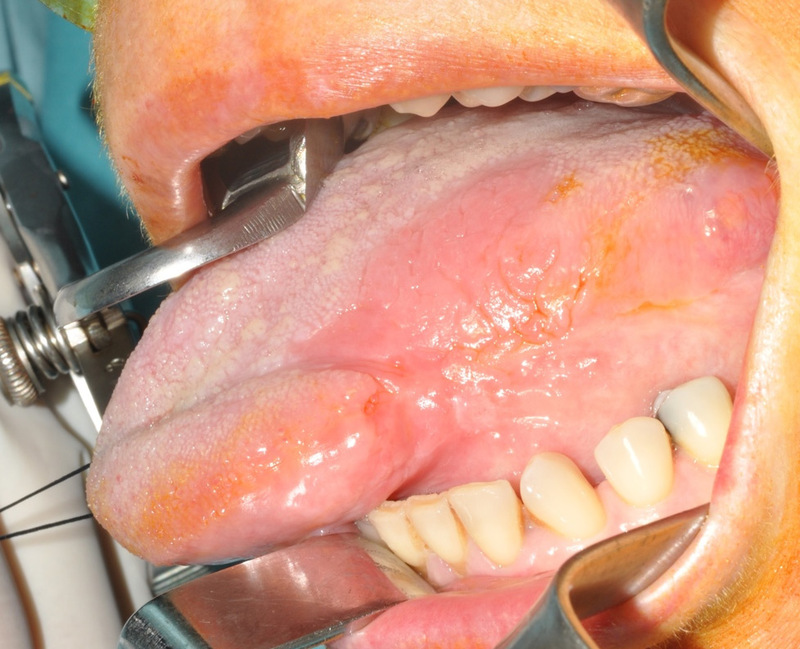 Squamous cell carcinoma of the left margin of the tongue. 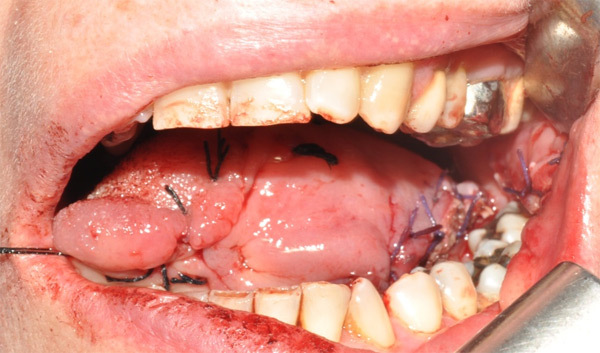 Wide excision of lingual tissues at the end of tumour removal. The damage was reconstructed with similar tissue taken from the inner part of the cheek. 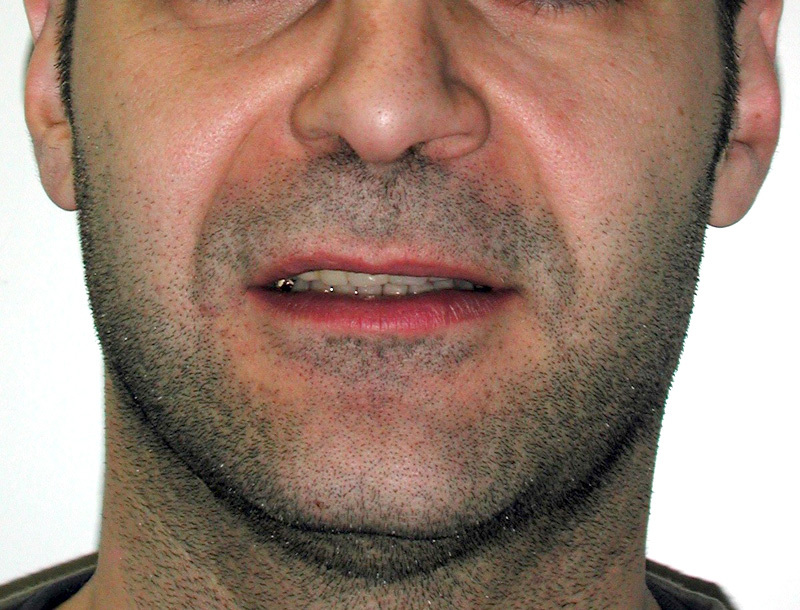 The tongue immediately after microsurgical reconstruction. 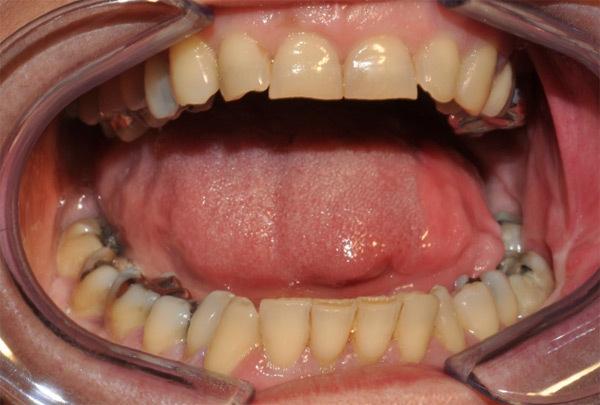 A final view of the tongue 1 year after surgery.